The Web platform is a hotbed of innovation that will affect deployment of technologies and applications for the next decade, and will influence the security and privacy that European users and service providers can achieve. 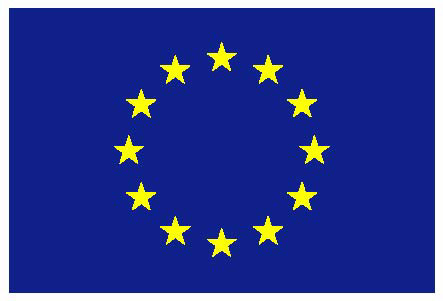 The STREWS project will link European security and trust related research and development with ongoing standards and development work for the Web in IETF and W3C. STREWS (Strategic Research Roadmap for European Web Security) was a project funded by the European Union under the Seventh Framework - ICT. The project consortium was made up of four partners (SAP AG, University of Leuven, Trinity College Dublin, ERCIM/W3C) from four countries and was coordinated by Rigo Wenning who is ERCIM's and W3C's legal counsel. STREWS ran for 36 months and aimed to link European security and trust related research and development with ongoing standards and development work for the Web in IETF and W3C. The project developed a technical state of practice document for Web Security as a basis for case studies on selected Web security topics. A roadmap for future research and standardization in the Web security field provided guidance for ongoing and future research. Over the course of the project, STREWS reached out to European industry and projects, and organized a series of workshops to collect broad input into its road-mapping and case study work, and to create a European Web security community across academia and practice. The STREWS project officially ended on 30 September 2015.